We consider the products we produce for our private label clients to be like our own retail brands. 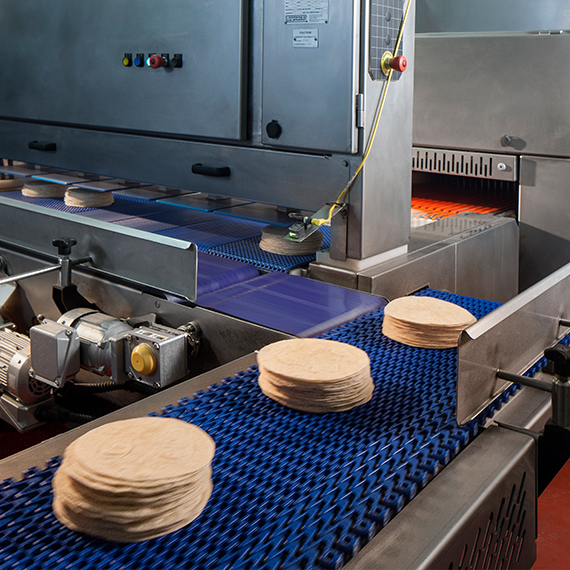 While we’re happy to customize our production to meet our clients’ precise specifications, every tortilla, chip and wrap we produce has to live up to our own self-imposed standards for quality and consistency. Just like with our Co-pack clients, we offer sales support to our private label clients in an effort to get their brands stocked on shelves around the world. Our private label solutions are designed to design, source, supply, market and track just about anything your business may need. We have worked with partners on a local and national level including major grocers and convenience retailers. Our mission is to provide our customers with the finest food products for their customers and our manufacturing capabilities provide robust service for those seeking a reliable and professional private label service. Contact us today for more information.